The intent of this email is to update the campus community in reference to the Crime Bulletin that was sent out on Friday December 5, 2014 at 8:56 A.M. STATUS: SUSPECT IS IN POLICE CUSTODY. DOMESTIC VIOLENCE is defined as: violence committed by a current or former spouse or relationship partner, current or former cohabitant, a person with whom a Complainant shares a child in common, a person similarly situated to a spouse under domestic or family violence law, or anyone else protected under domestic or family violence law. If you are the victim of a domestic violence, your first priority is to get to a place of safety. You should report the domestic violence to the University Police (650-3324 or 911) or local police if off campus as soon as possible. Victims of domestic violence can obtain an Order of Protection (OP) which is a court order issued by a judge. It orders a person to stay away from the victim and stop any violence, threats of violence or any type of harassment. To be eligible for an Order of Protection the person must be a spouse, former spouse, roommate, family member or one whom you have dated. There is no cost for an order an Order of Protection and there is trained staff at the State's Attorney's Office that can help. Criminal damage to property or trespass (in some circumstances) There should be no pending charges against the Petitioner, including child support actions. There should not be a pending divorce UNLESS it is an emergency and the divorce attorney cannot be reached. Petitioner must have an address for perpetrator or some way in which the perpetrator may be served with the OP. If a person seeking an Emergency Order of Protection does not qualify under the above standards, he/she should go to Room 118 of the courthouse (Family Clerk) or call 692-6240. A victim of domestic violence should seek and may contact SIUE Counseling Services at 650-2842. 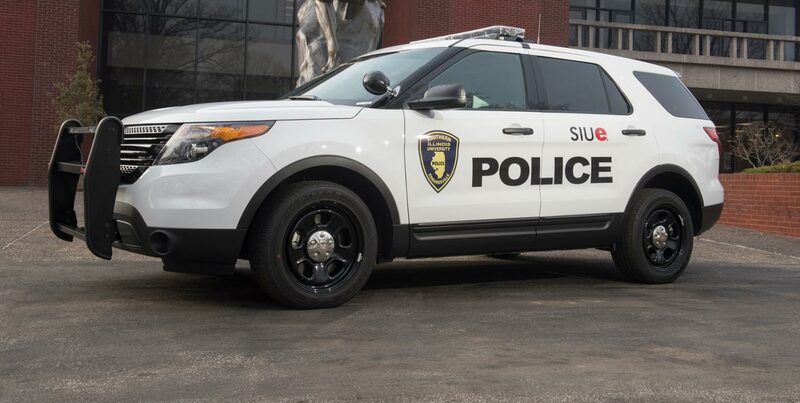 Domestic violence victims may also pursue a complaint under SIUE’s Title IX policy by contacting 650-2332.